The keynotes at this year's TGS will be delivered by Square Enix honcho Yoichi Wada, Sony's Shuhei Yoshida, and the president of social gaming company Gree. Japanese netizens speculate that the PS Vita will be dated during Sony's keynote, the title of which translates as "The PS Vita's Full Details". 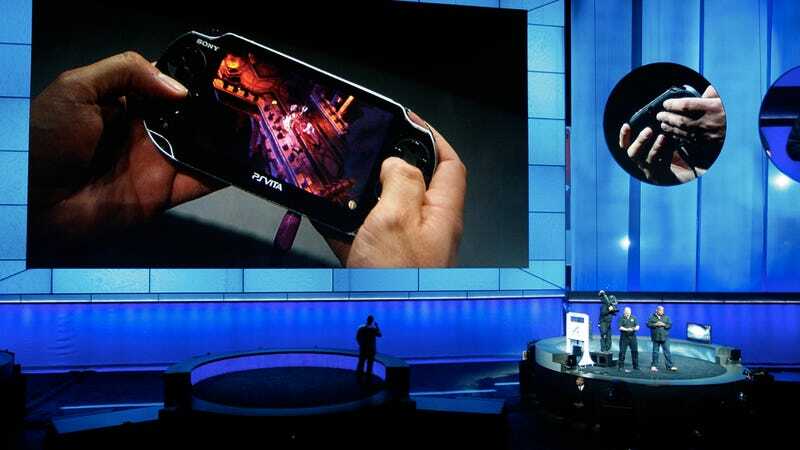 The PS Vita was first shown earlier this year at a press event in Tokyo. The Tokyo Game Show will be held this September in Chiba, Japan.